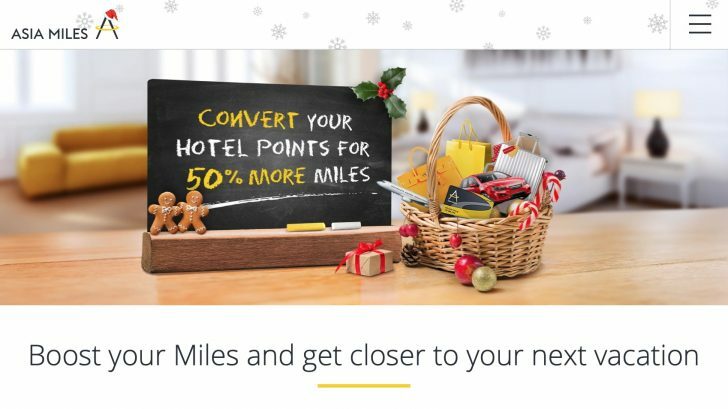 Asia Miles are offering a 50% bonus when you convert hotel points into Asia miles until 31 January, with no limit on the number of bonus miles. Converting hotel points into airline miles is usually poor value. You’re generally better off maintaining your points balance to redeem on free nights, especially if these points have been earned the hard way through frequent stays. However if you have a massive horde of hotel points that you don’t otherwise plan to use on future stays, this offer could be your chance to earn some extra miles above those that you would usually receive from any transfer. There is no registration required for this promotion, just convert your hotel points to Asia Miles within the offer period. Offer period is from 1 December 2018 until 31 January 2019. If you have a stack of hotel points and prefer free flights over free nights, or you were already planning to make a transfer, then this offer could be of some value. Remember, point devaluations can be introduced with or without notice, so you should only convert your hotel reward program points to a specific frequent flyer program like Asia Miles if you have a specific redemption in mind. 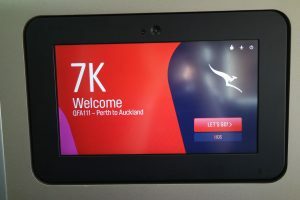 A six-hour journey across to New Zealand with all the extras you’d expect from a Qantas long-haul international flight. 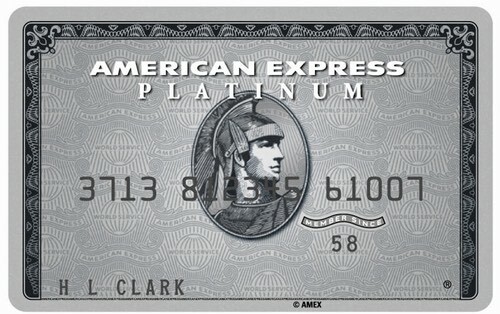 A great use of points to get a five-star experience.